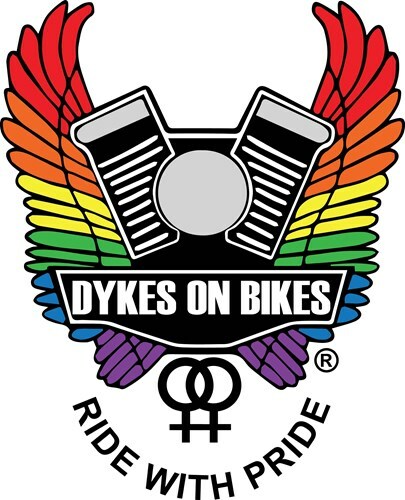 Mardi Gras is a magical night and we'd like to invite you to spend it with us, Dykes on Bikes®. Whether you rode with us in the parade or you just like hanging out with some fantastic, fun and flirty people, this could be the after party for you. Like last year we will be taking over the whole venue and partying until late. This is an event run by Dykes on Bikes but it is open to our entire community.